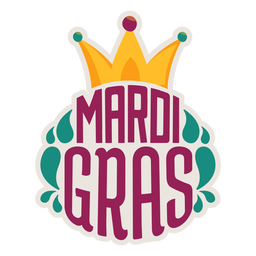 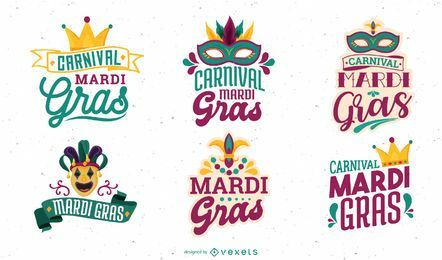 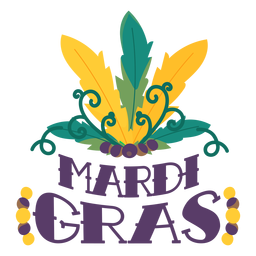 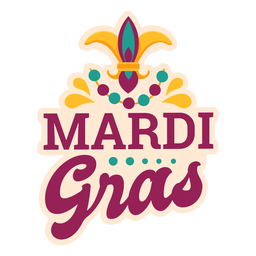 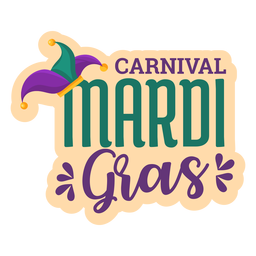 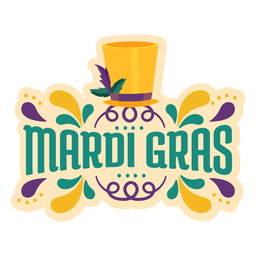 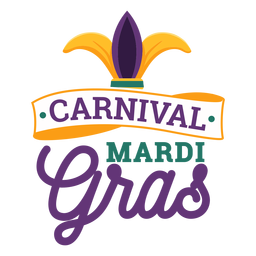 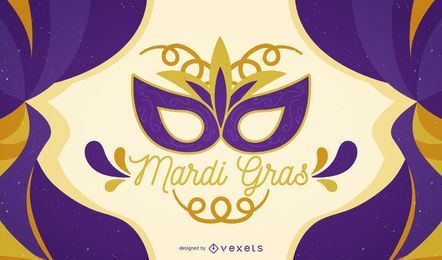 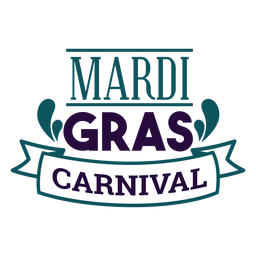 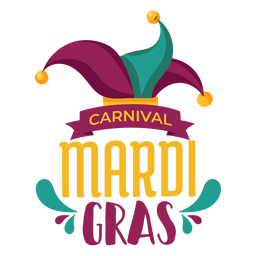 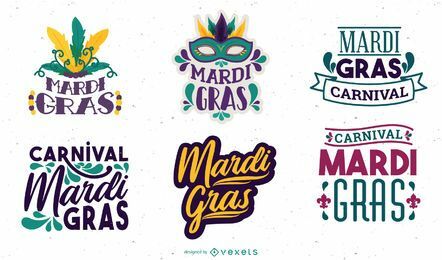 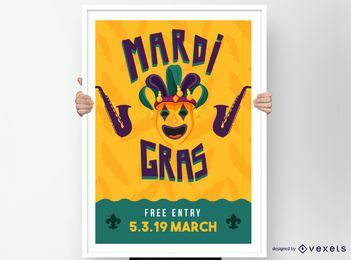 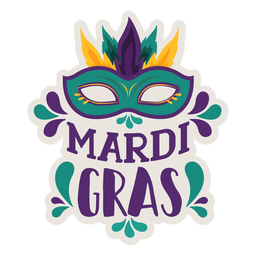 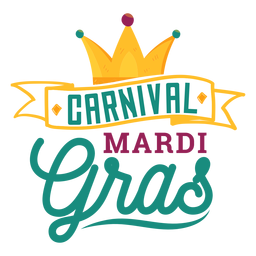 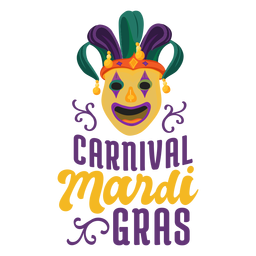 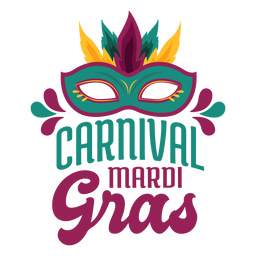 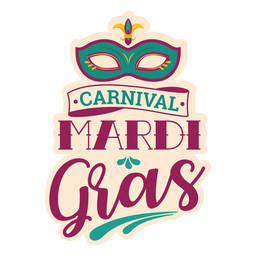 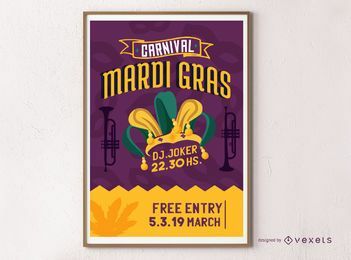 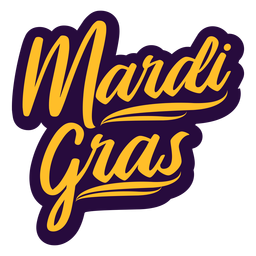 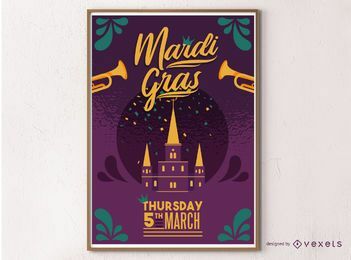 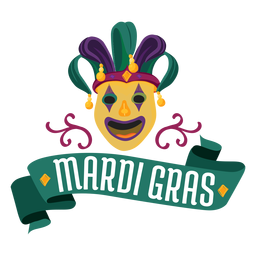 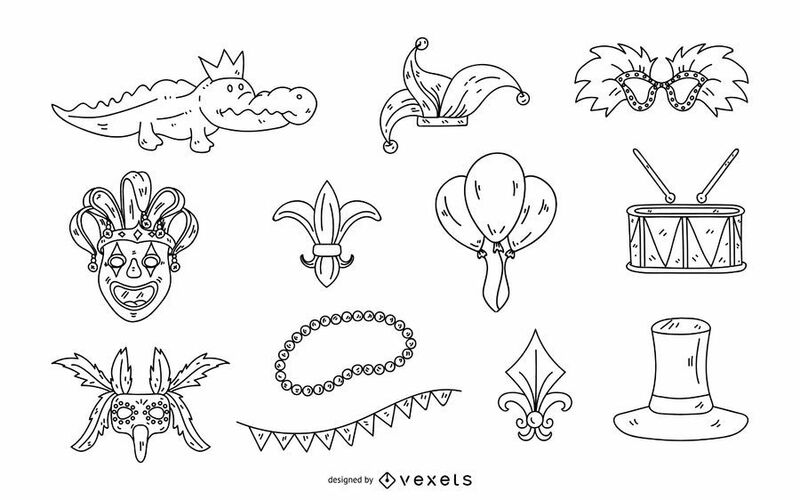 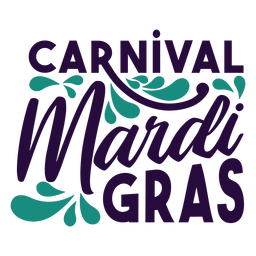 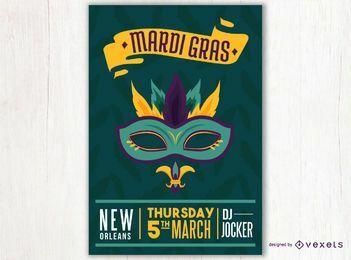 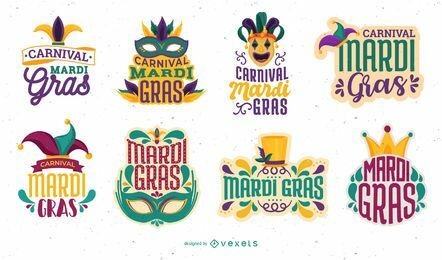 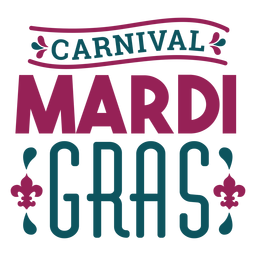 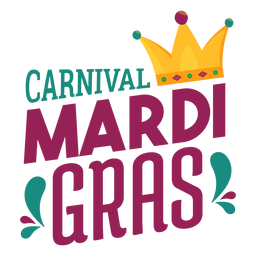 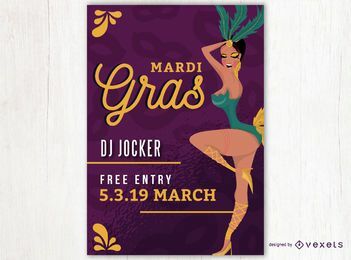 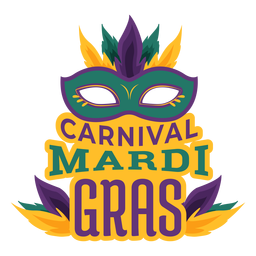 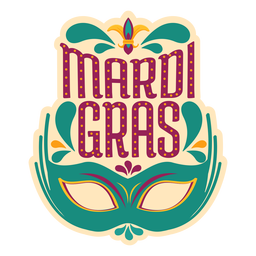 Collection of Mardi Gras elements in stroke style. 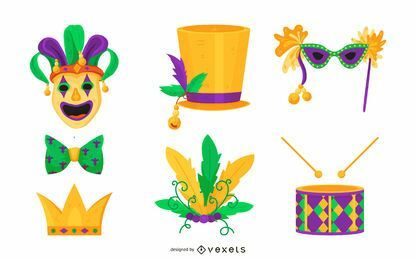 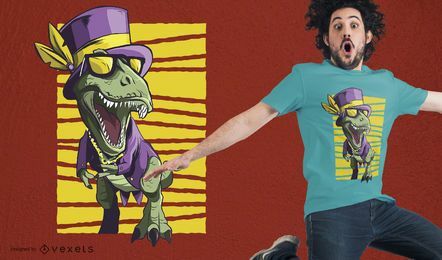 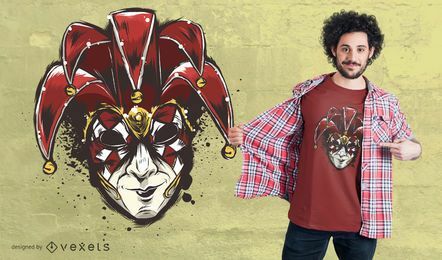 It features masks, hats, maracas and more! 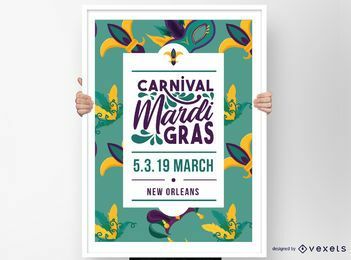 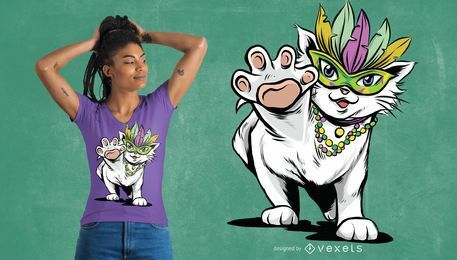 Works great on carnival or Mardi Gras themed projects.